Sign-up for our mailing list to keep up to date on new releases, special promotions and more! 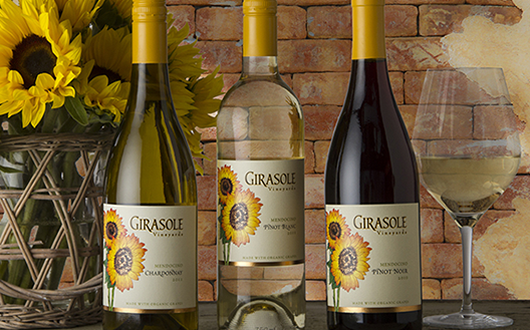 Girasole Vineyards (pronounced jeer-uh-so-lay) wines are made from certified organic grapes grown on the rolling bench lands of Redwood Valley in the Mendocino appellation of Northern California. 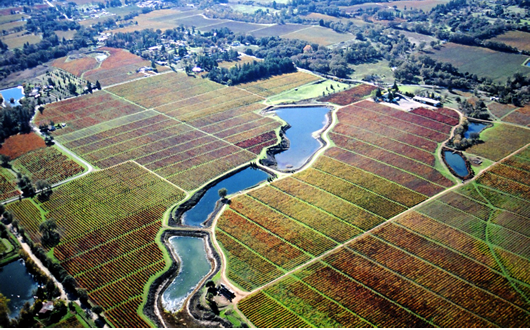 All of the grapes that go into our wines are estate grown, and hand-picked from family owned and operated vineyards that date back to the 1950’s. 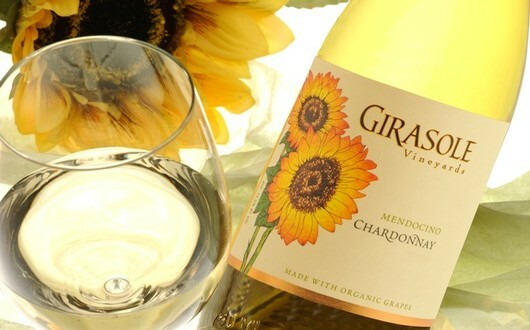 In addition to our organic certification, Girasole wines are also vegan friendly and are grown in GMO-free Mendocino County.